Moving is No More a Hassle Now! 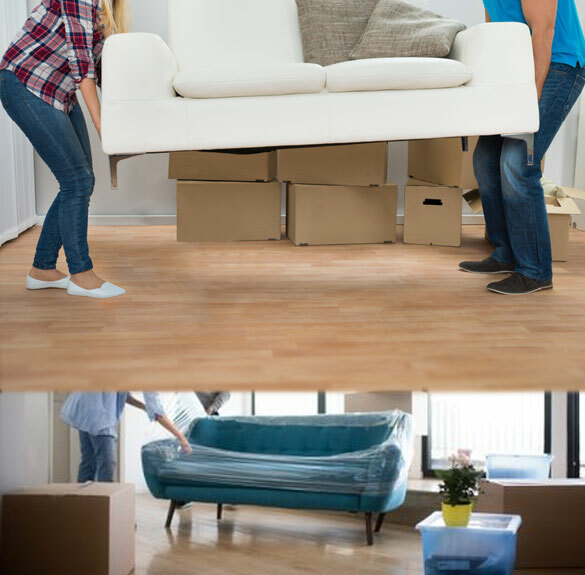 Hire Number 1 Removalists in Adelaide to make your shifting easier. 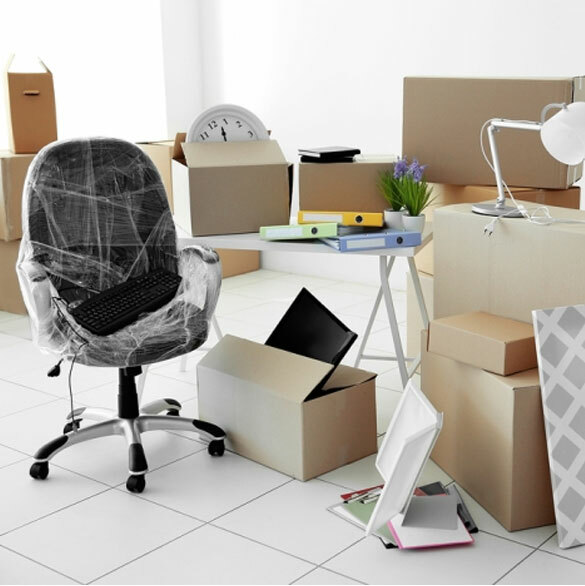 Get The Home and Office Removals Services to Your Doorstep. Door 2 Door Movers is one of the top removalists of Adelaide committed to providing you quality removal service of excellence. Our long-term association with this industry has helped us earn the reputation of one of the leading packers, movers and Removalists Company of Adelaide. We help our customers in the process of moving their home, office, furniture, and pallet from one place to another. Our professional and certified team of home removalists takes optimum care of your valuable goods and décor articles at the time of your shifting. We are specialized in this segment of services as we use skilled workers and updated machinery to provide you a hassle free home removal service. We are always prepared to help you in your moves and meet your precise requirements due to which we are the most reliable home removalists of Adelaide. Door 2 Door Movers maintains a professional and ethical environment during its working. We use updated tools and machinery and skilled and certified workforce to give you the best relocation experience ever. We also guide you about recycling your used goods with new ones and offer you best deal prices to sell your used articles. Many a time, moving a few bulky articles and can incur greater transportation cost.But we carry on the task at an affordable price. This specialty makes us the best budget movers of Adelaide. To keep you in a peaceful state of mind, we offer you insurance coverage for all the goods that are being moved from your old to a new place. Our insurance value generally matches the cost of your goods, which assures you full protection of your goods at the time of transit. This helps us in ensuring you about the safety of your goods and valuable belongings during the relocation. This makes us the most trustworthy movers of Adelaide. All the claims are handled promptly after the filing of the claim. 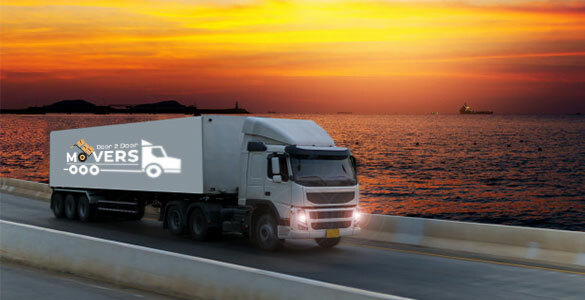 We are a responsible company and reliable in every procedure of our moving process. We treat all our customers with ample respect as our primary mission is to provide quality service with a full guarantee of satisfaction of our clients and customers. We are the most affordable removalists in Adelaide and always strive to provide you best service at the cost of your reach. Door 2 Door Movers always lends its hands in times of need, round the clock, all 7 days of the week. This makes us one of the Best movers in Adelaide. We always keep transparency in our communication and are ready to coordinate you in your moving and relocation task. All the above features are more than any local removalists of Adelaide can provide you efficiently. Due to our consistency and strive towards providing excellent service to customers, we have a growing database of satisfied and returning customers. We have all the people and all the tools and techniques to give you a pleasant and hassle-free removalists’ service. Contact us now to avail expert moving services, no matter whether you are planning to move home or office. We assure that you will never be disappointed.